We demonstrate integrity in all actions because we believe that what you do when nobody’s looking is what truly matters. That’s why we are consistent in doing what is right. Safety for all our members is crucially important, so we focus on building the awareness and a right mindset of every gymnastic technique in order to reduce the risk of injuries. Our coaches provide a deep understanding of all gymnastic activities we do in our academy. We focus on knowledge and the right way of delivering that knowledge. We nurture the culture of constructive feedback and honesty. Our coaches know how important it is to give constructive feedback without hurting anyone’s feelings. The mission of Hope Gymnastics Academy is to help all our children build self-esteem and strength while striving for success and having the best gymnastics experience! We encourage and motivate all kids to put effort into gymnastics activities in order to grow mentally and physically while having fun! Children of all ages, abilities and skill levels can participate in our recreational program. 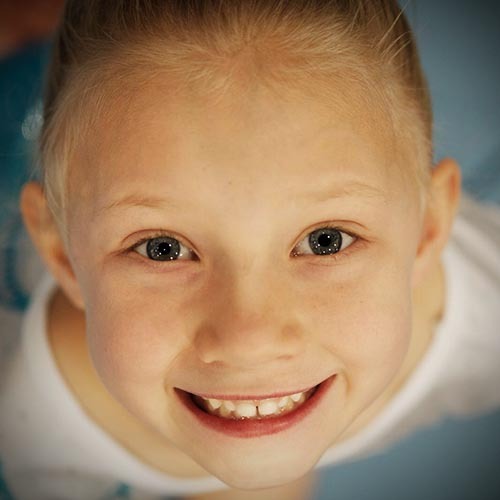 Hope Gymnastics Academy offers the recreational gymnastics program that is equally focused on both physical and personal development. Our experienced coaches develop athleticism, but also build confidence through training and help children gain learning skills that can be applied to any sport. 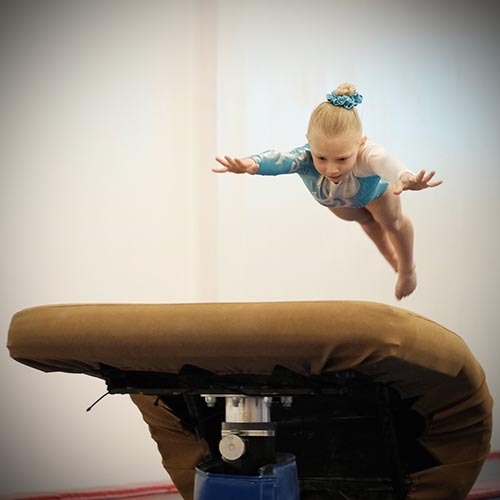 For more than 9 months, Hope Gymnastics Academy has offered beginner, intermediate and advanced training and recreational classes of all gymnastics disciplines: vault, floor, uneven and parallel bars, rings, high bar, trampoline, pommel horse, and balance beam. 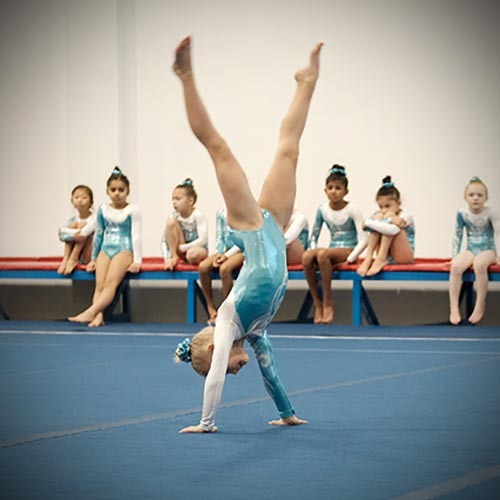 Hope Gymnastics Academy also offers a competitive team program for those who show excellent results and are willing to maximally develop their talent. HOPE Gymnastics Academy is a top gymnastics facility equipped with modern and safe apparatus and staff experienced in Olympic-level gymnastics. Our GOAL is to make exercise something children will love because of the fun, safe and stimulating environment our coaches create. Children will not only reach their physical maximum, they will also learn what is teamwork and how to be dedicated and persistent. We strive to help every child achieve their personal success. Our experienced coaches and professional staff create a supportive atmosphere that allows children physical and mental development, as well as emotional and moral growth. Marina was an Elite Gymnast In Republic of Moldova and received the honor of Masters Sports Woman in 2008. She is a passionate coach and instructor who leverages experience with a various client base to meet each clients needs. 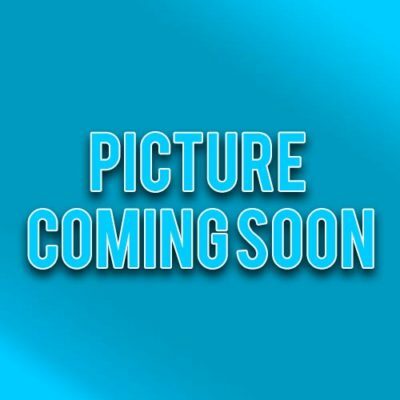 She is well known for her ability to motivate in and inspire clients regardless of their physical fitness level and abilities, encouraging habits that are life changing. Motivated gymnastics coach with over 13 years of Gymnastics background competing National and International as a Guatemalan gymnast. Has been coaching for years team, preschool, developmental and recreational. Jaqueline has been working in curriculum for all recreational programs and has extensive knowledge in program development. She is effective at planning, building and motivate her team work and students.